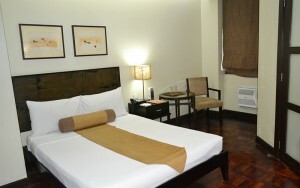 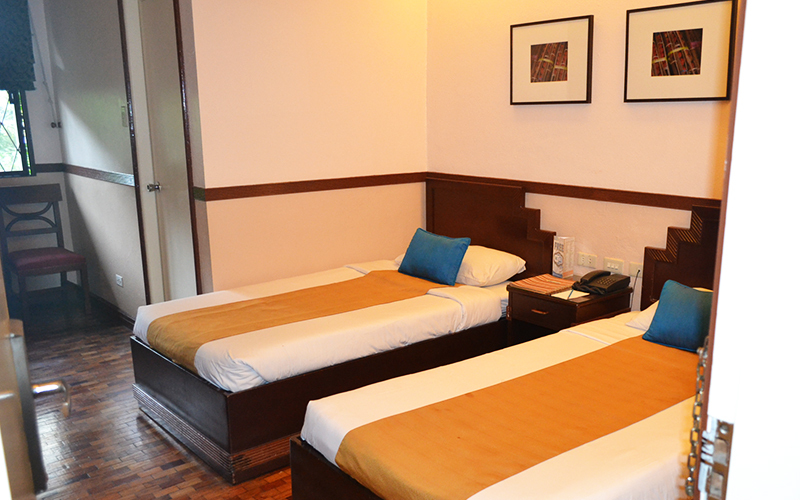 We offer Baguio accommodations for guests who have needs that go beyond what typical budget rooms can only provide. 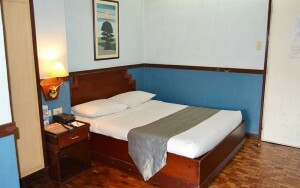 Whether you’re a business traveler who needs a comfortable place to stay before and after an important meeting or conference or a leisure traveler who wants a cozy abode near Baguio’s tourist spots, you will surely find our rooms totally worth your money. 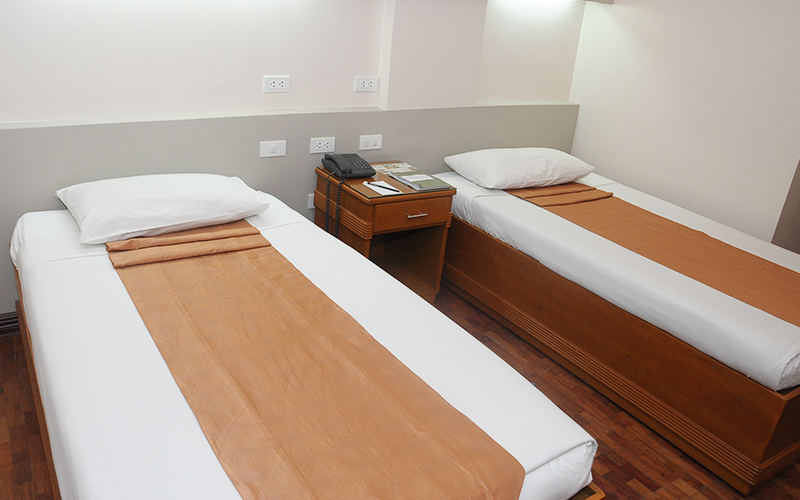 Maximum of 2 children 12 years old and below sharing room and bed with parents are free of charge, inclusive of applicable government tax. 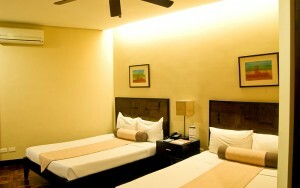 No service charge on room rates. PEAK rates are applied and cover the period of HOLY WEEK (from Maundy Thursday to Holy Friday), CHRISTMAS HOLIDAYS (from December 28 to December 31), and PANAGBENGA PARADE WEEKEND (Friday and Saturday).